Now you still might think there is a catch but there isn’t! All of our services are free! 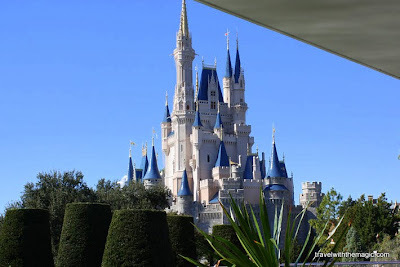 If you book a Disney vacation package with us, Disney pays us after you travel and it doesn’t increase the cost of your package to use our services. Wouldn’t be nice to have someone handle it all for you? We call Disney so you do not have to wait on hold when that new deal comes out and we will call Disney dining for you as well. Have you tried to call Disney at 7am to get that Princess breakfast only to be told it is sold out? We can help with that! Want to plan a special meal, order a cake, or book a tour? We can do all of that as well. Maybe you just want advice but like to book your own dining, then that is fine as well. You are in control and tell us what you need help with. We are here to help make sure you get the best deal and have a magical vacation. We love Disney and helping others so it’s a win-win for everyone. We work for you, if there is an issue after you arrice then contact us and we will advocate for you so that you can go and enjoy your vacation. If you have already booked your vacation with Disney we can still help you. We can takeover your existing reservation and you can still use our FREE services. So choose us and let us add some Magic to your vacation! If you have any questions please contact us toll free at 1-800-670-4312 or email us at info@travelwiththemagic.com. We look forward to helping you! owner of Travel with the Magic. Kelly did a great job on this! 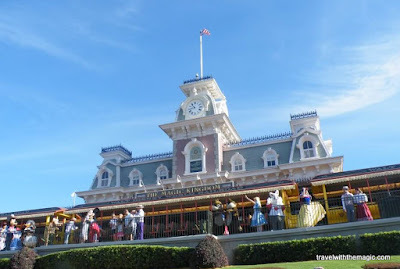 I am using Travel with the Magic to plan a part of my upcoming WDW trip. We are splitting our stay between a DVC property and a value resort. And, yes, Travel with the Magic can book vacations for guests in the UK. I too had no idea of all the benefits outside of the obvious using an agent. Most of our Oct trip is already planned but I will def keep this in mind as I have a feeling we will make Disney an annual trip while the kids are small. Great Post!